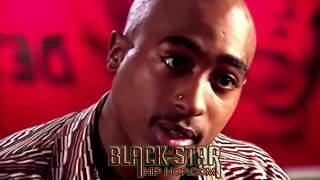 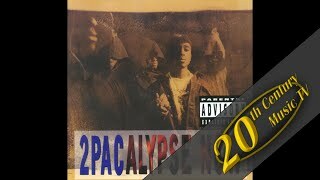 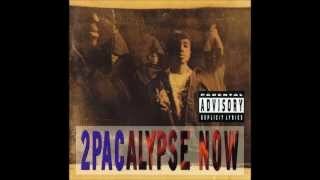 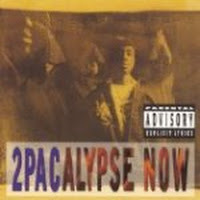 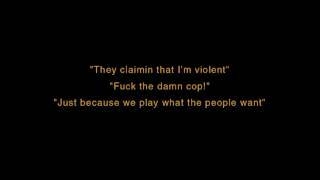 "Violent" (2006) on the album 2Pacalypse Now(1998). 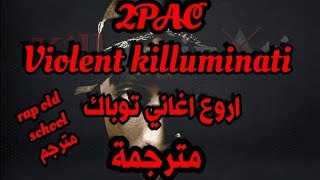 Sáng tác bởi GAMBLE, KENNETH/HUFF, LEON/BROOKS, RON/ELLIOT, DAVID/SHAKUR, TUPAC AMARU. 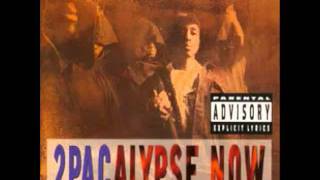 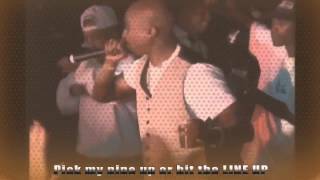 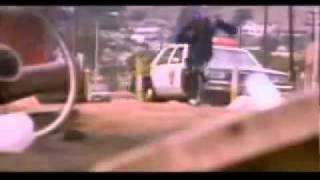 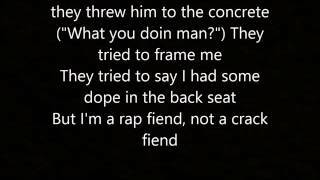 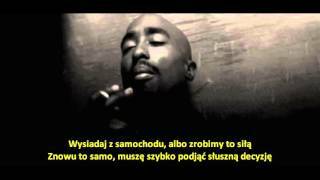 2Pac - Violent (Remix) • Legendado. 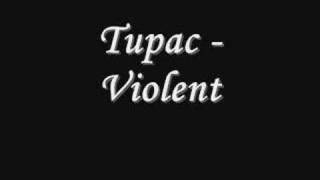 "Get out the car or I'lI hurt you"
Dark as dusk, waitin' for the guns to bust, what's next man?